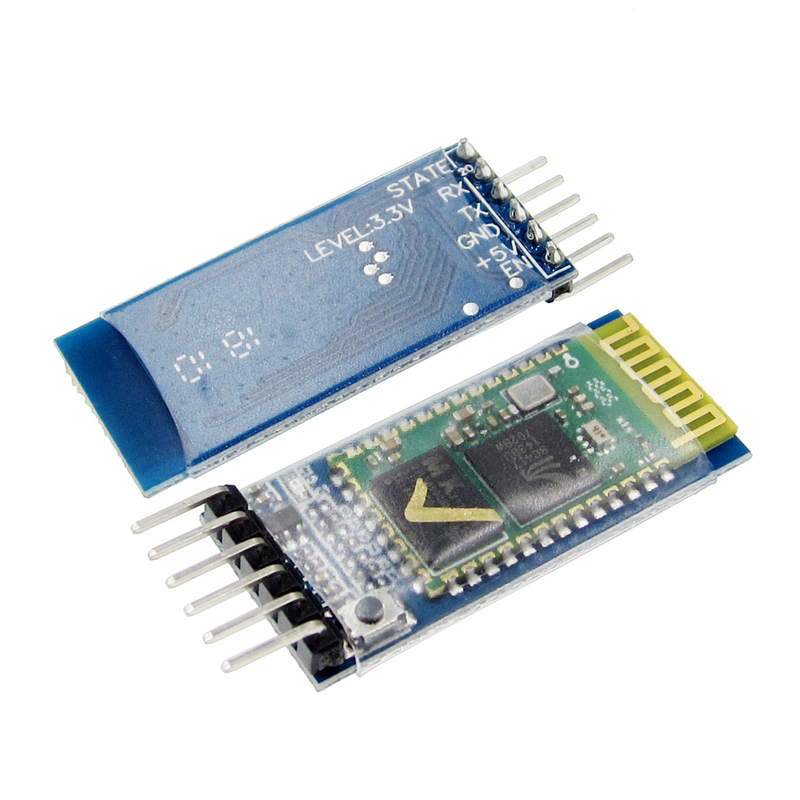 Note:It\’s HC-05 Bluetooth module Slaveand master two in one module	this module can be set to a transmitter or receiver, transmitter could pairing with receiver , receiver and receiver or transmitter and transmitter can\’t communication between, receiver could pairing with computers and cell phone bluetooth , when buying, the default for receiver. 1. It is HC-05. 2. Use the CSR mainstream bluetooth chip, bluetooth V2.0 protocol standards.